Wholesalers provide a link between the producer and the buyer, between the supplier and the buyer. 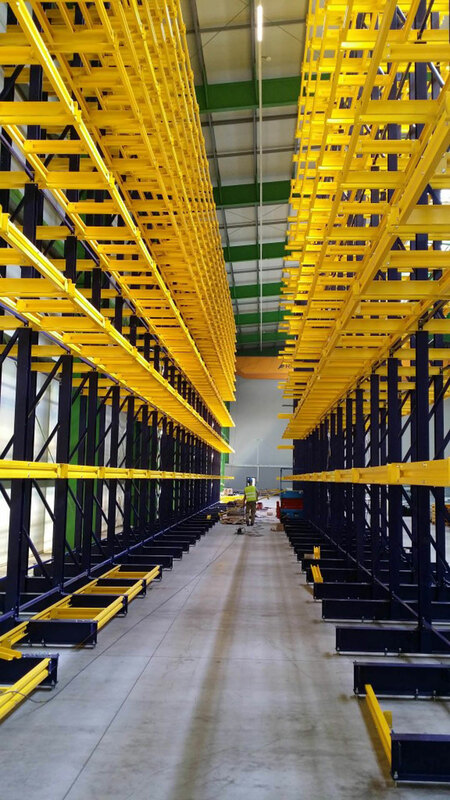 Regardless of whether they deliver food, construction materials or toys, the needs of a wholesaler in terms of storage can be really diverse. What they have in common is a very wide range of stored products “under one roof”, and their recipients, whether online or offline, always want the goods delivered as soon as possible. The upward trend in online purchases applies also to wholesalers. E-commerce is thriving in this sector as well. 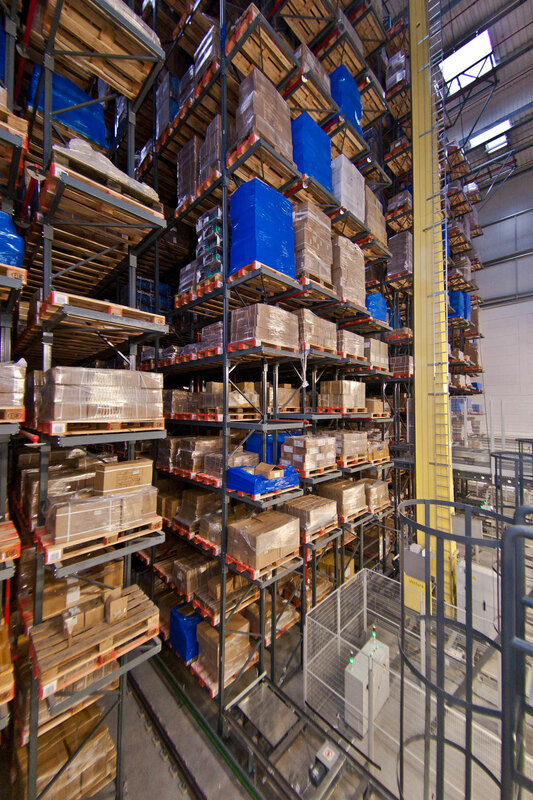 As a result, many warehouses switch to automatic or semi-automatic storage systems. NEDCON often participates in these changes. Along with system partners, machine designers and other industry specialists we develop customised automated systems for all types of wholesalers. 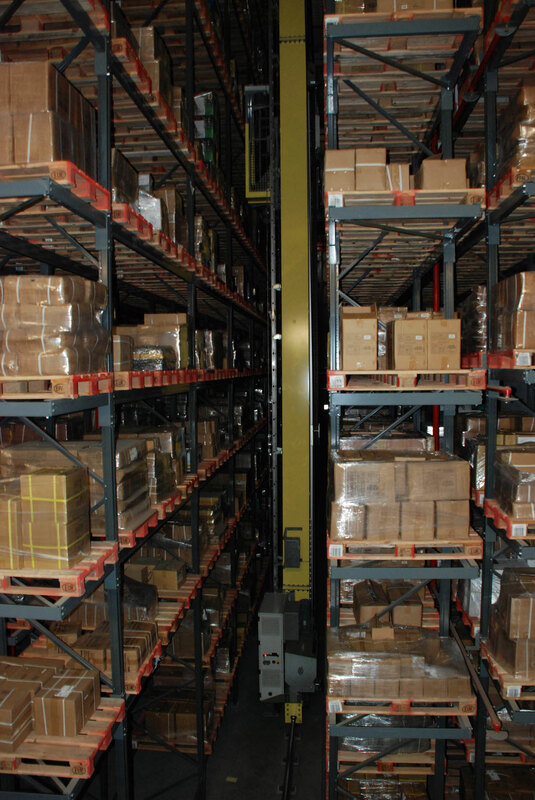 We achieve increasingly shorter time of the goods flow through the warehouse.